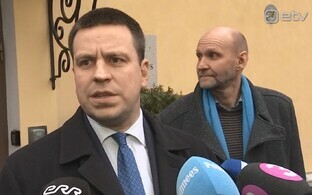 Although the focus over the last few days has been on coalition negotiations between the Centre Party, the Conservative People's Party of Estonia (EKRE) and Isamaa, the election-winning Reform Party has not lost hope of forming a government itself, daily Postimees reports. 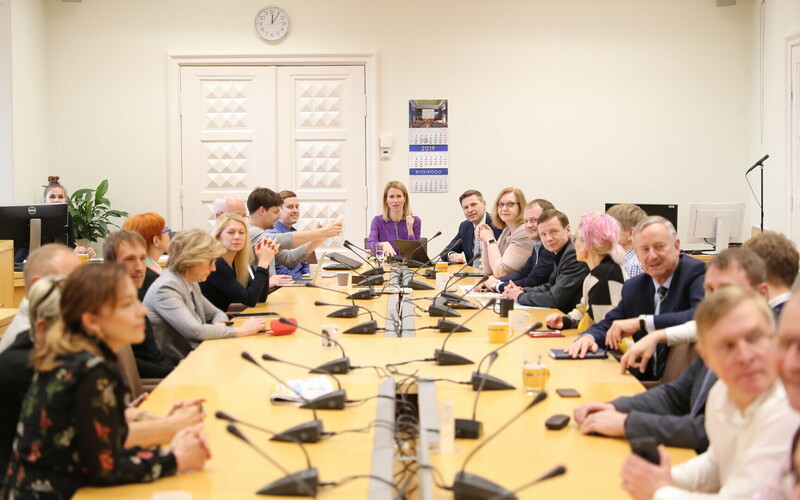 Following a nearly two-hour meeting of Reform's new parliamentary group on Wednesday, where the discussion focussed, among other things, on a future plan in the current situation where coalition talks are being held by Centre, EKRE and Isamaa, the party's plans were also confirmed by chairwoman Kaja Kallas. "First, we are working to offer a positive alternative to those people who will then have to vote for this coalition," she said. "We are communicating with those people and showing them that all of this does not have to be this way." 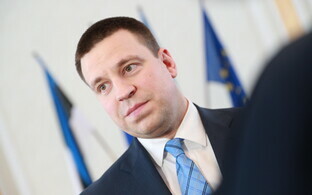 Reform, in other words, is seeking allies who would not vote in favour of the potential Centre-EKRE-Isamaa coalition in the Riigikogu nor against a coalition to be formed by Ms Kallas, and the party leader expressed hope that such people exist given the current situation. 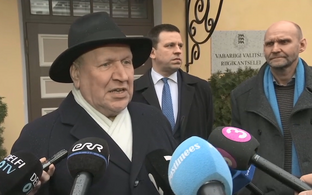 It would not be mathematically possible to form a second coalition in parallel to the trio currently in talks as Reform and the Social Democratic Party (SDE) would only have 44 votes between the two of them. 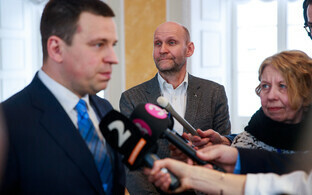 51 votes are needed for a majority in the 101-seat Riigikogu. "We are constantly communicating with the Social Democrats," Ms Kallas said. "The interest of both of us is that this coalition is not formed, and the opposition of namely both of us is relatively similar in terms of values, and we are in communication in regards to how we can do these things better together." Another seven MPs would be needed to thwart the plans of the current potential Centre-EKRE-Isamaa coalition. 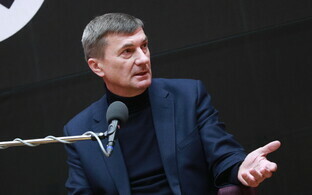 "However, there are a lot of people in the parties currently around the table who are really doubting the suitability of this coalition for Estonia, meaning that these are people who ultimately have to push a button — either vote against our more positive alternative, or vote in favour of this option," Ms Kallas said.